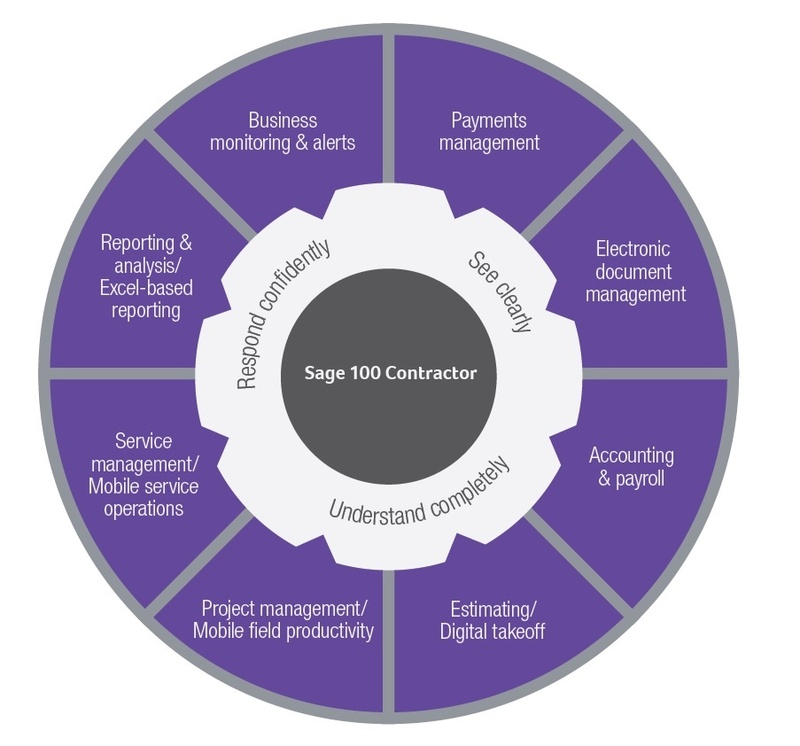 Sage 100 Contractor provides small to mid-sized contractors with the easiest access to critical, end-to-end business and project information. 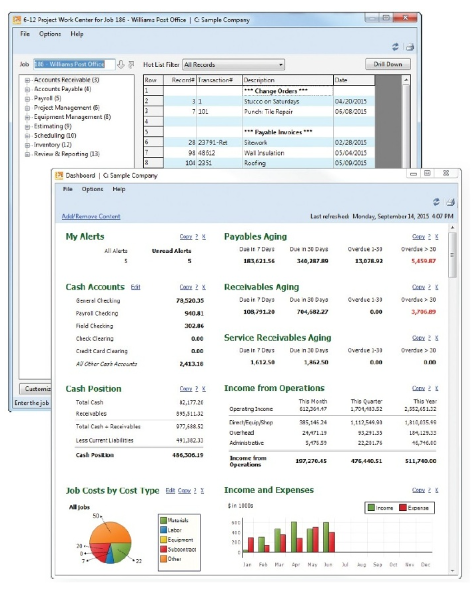 You will be able to make better decisions and manage operations more effectively than when using off-the-shelf accounting software. Construction projects are complex. Track all project details in one place and keep your jobs on schedule and within budget. Regain control of all your documents. Sage 100 Contractor reduces your risk by providing you with greater control of your documents and a clean audit trail. Organize, store, and route all versions of drawings, RFIs, invoices, contracts, and more to keep your business moving. Raise your service performance to a customer-first standard. Managing your service operations can be complex. You need to stay on top of all of the rapidly changing activities such as scheduling, billing, and inventory, all while making your customers happy.